R/GA has become the first social marketing lead agency for Fossil, the Richardson, Texas-based maker of clothing and accessories. The assignment encompasses social strategy, analytics, content creation, publishing and campaign development as well as media planning and buying. R/GA's Austin, Texas office will lead efforts on the account, with help from offices in New York, Europe and Asia. The Interpublic Group shop won the business after a review that included other undisclosed shops specializing in social strategy. There was no incumbent. 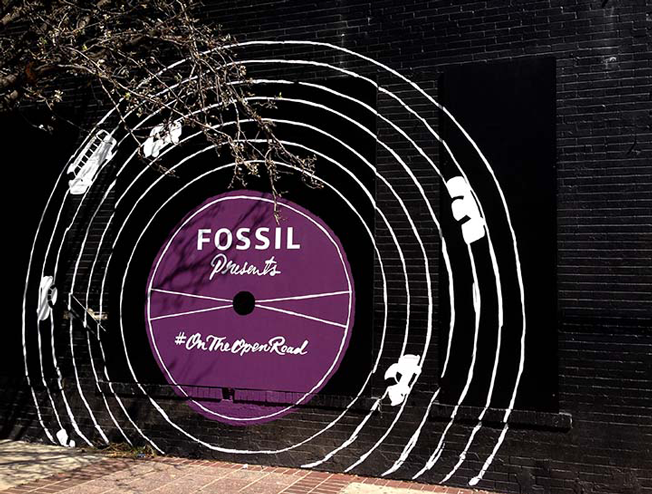 R/GA’s first Fossil work appeared at SXSW earlier this month. It involved social publishing updates rolled out during the #FossilPresents event series, which launched with a concert featuring Foster the People and Rogue Wave. This year marks Fossil’s 30th anniversary and R/GA will function as a primary agency partner, handling social publishing, community management, campaigns and events.